Most women will go through a confinement period after giving birth. Hence confinement refers to a system for recovery following childbirth. The confinement period may vary individually but a common length is usually 28 days to 100 days. During this period of time, mothers are required to rest as much as possible. Proper rest and stress free environment makes a lot of difference. New parents are often excited upon the arrival of their newborn. Thus, they are also stressed up because expectation is always different from reality. Those days, we only have our mother or mother in law to take role as a confinement lady. Then we have some hired professional confinement lady to stay in. 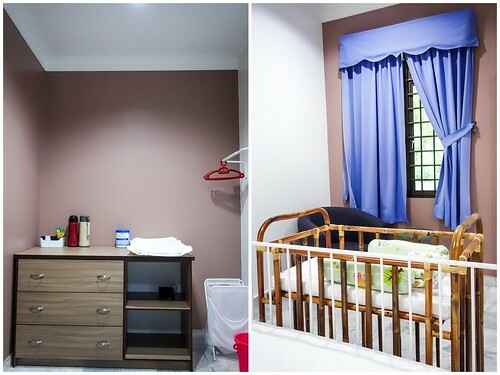 However in this era, confinement centers are so well established that some mothers would prefer to choose completing their confinement period in a center which they felt like as though they are spending vacation in a hotel. A place where you don’t need to worry about your meal, your laundry, your baby’s soiled diaper or to bath a newborn. 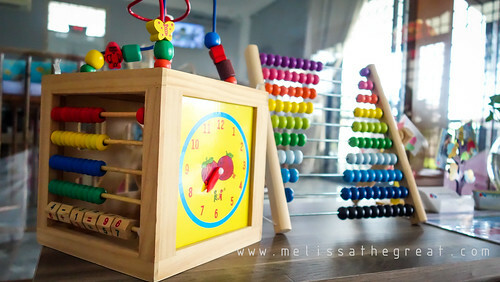 Many new parents are still unfamiliar with these. 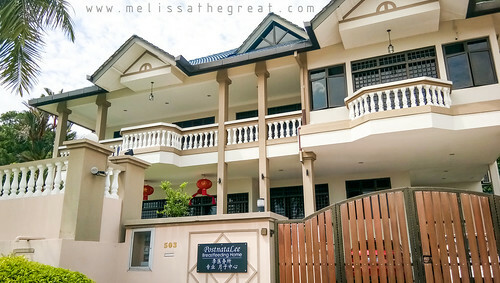 A huge Bungalow unit located at Taman Permai Seremban. There are total 9 bedrooms. 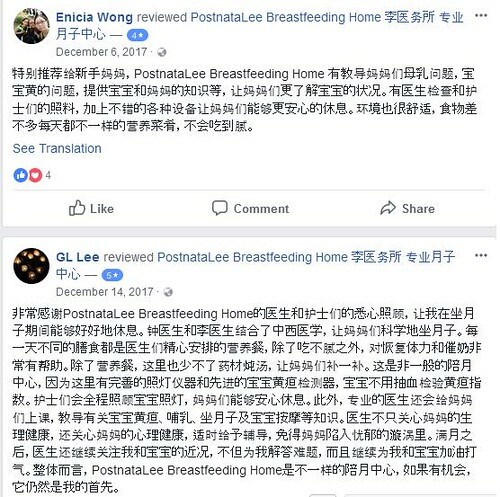 I am glad to know that PostnataLee Breastfeeding Home 李医务所 专业月子中心 is not just an ordinary confinement center for mothers to rest. 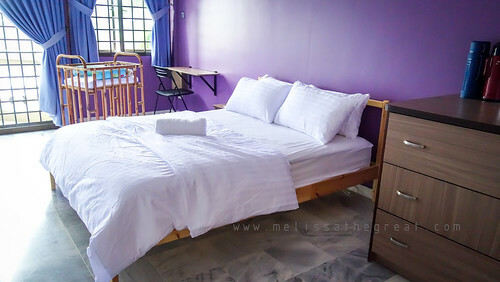 But it is also known as breastfeeding home where the nurses and doctors here are fully supportive in breastfeeding. They will support and guide via action instead of verbal talking. 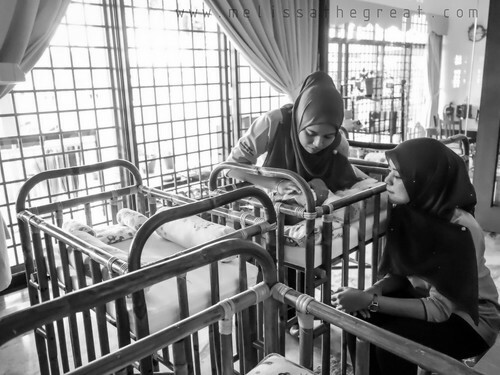 Breastfeeding is not something new today, but there are still lack of information and support especially in Seremban. Being a breastfeeding mother myself, I understand the struggle and also the benefits of breastfeeding. (Keyword; ‘Do not give up’). 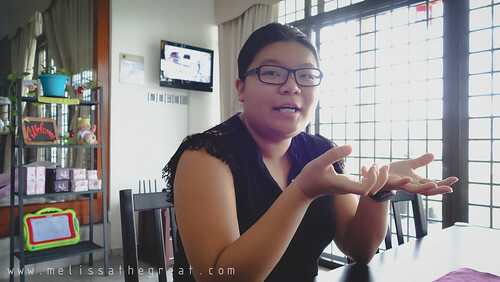 The founder, Dr. Choong Syih Ying is a passionate and also a friendly person. A very humble person I would say. Not just a founder of the center, but she’s also a doctor herself. She has 3 years of working experiences in Obstetrics & Gynaecology and Labour room ; 4 years experiences in Pediatric and Neonatal Intensive Care Unit (NICU). New mom often feel that she’s a failure when she couldn’t handle her newborn. Dr. Choong will also provide counseling. Hence mothers and babies will put under good care of her. Dr. Choong will know what’s best for them. 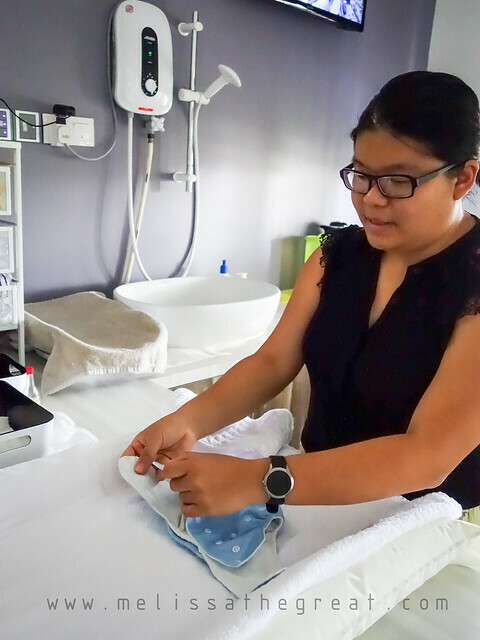 Dr.Choong also explained the difference of using diaper and cloth diaper. PostnataLee Breastfeeding Home uses only cloth diaper. It is more environmental friendly and also reduce the risk of getting nappy rash. Besides that, baby’s clothing are also provided here. In case the mother need some peace time, here’s the baby room. It is put under a closed circuit observation. Besides that, they also provide in house jaundice checking using latest technology without blood withdrawing (transcutaneous) and phototherapy (if necessary) for babies. There are total 7 certified nurses here. 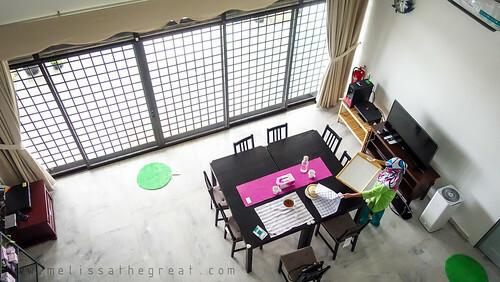 The spacious and bright dining area onlooking the green garden. An area where mummies can have their delicious yet healthy food here. 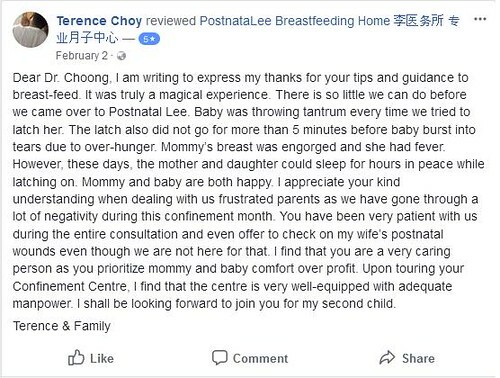 With a special focus on eating foods considered to be nourishing for the body and help with the production of breastmilk, Dr. Choong also stressed on the food quality. 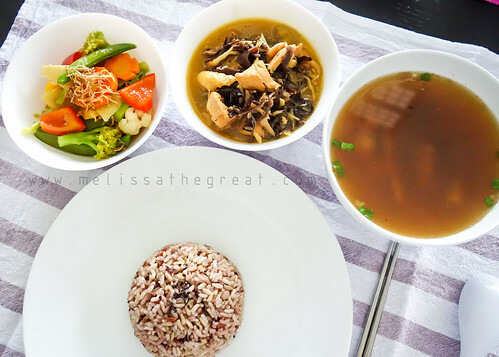 Ingredients used here are kampung chicken, bentong ginger, organic vegetables, oat noodle, homemade rice wine, homegrown lemon grass, sulfur-free Chinese herbs, Anxin Pork. 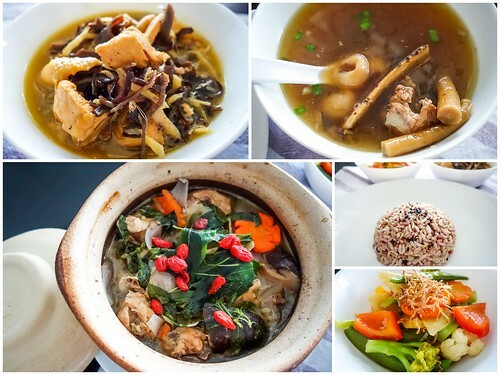 No salt was added to the dishes, yet the dishes are filled with natural flavors. I was told that the baby changing table and baby crib was custom made to a height that suit mothers with caesarean. Baby crib look old-skool, but the pros are it has better ventilation and mother laying on bed could monitor her baby movement from all angles. With current package promotion, package price start from RM7888 to RM9888. 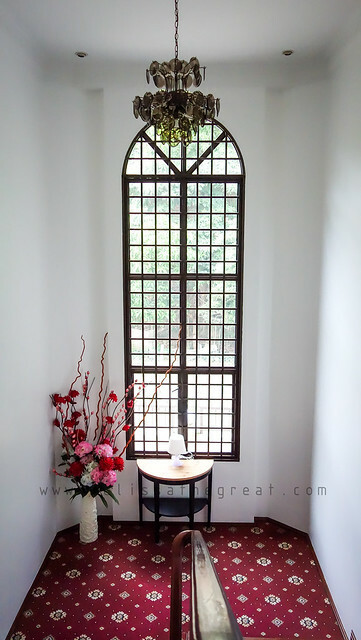 An additional free traditional post natal massage & face lymphatic facial for the RM9888 package. Rooms here are non-sharing. At PostnataLee Breastfeeding Home, stay in husband/baby’s father is most encouraging. Dr. Choong believes that a husband should stay in together to create a good family bonding and give the best moral support to their wife. 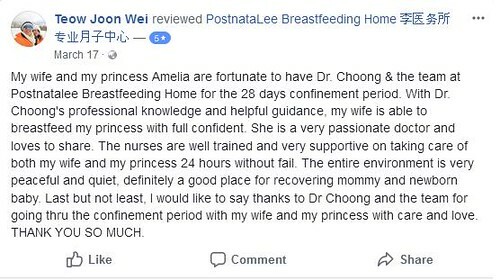 A bonus point here is; not just a confinement home, PostnataLee Breastfeeding Home also provide parenting guidance to new parent before the arrival of the newborn, during confinement period and even after confinement period. 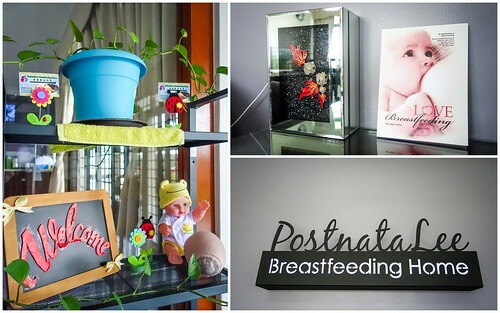 The team members behind PostnataLee Breastfeeding Home 李医务所 专业月子中心. 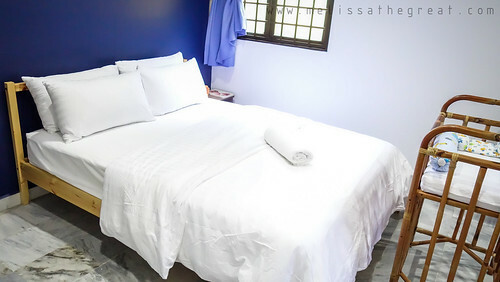 Address: 503, Lorong Kurau 9/1, Taman Permai, Seremban. I also first time seeing it! You are right. Getting a reliable confinement lady + good cooking skill is not easy.